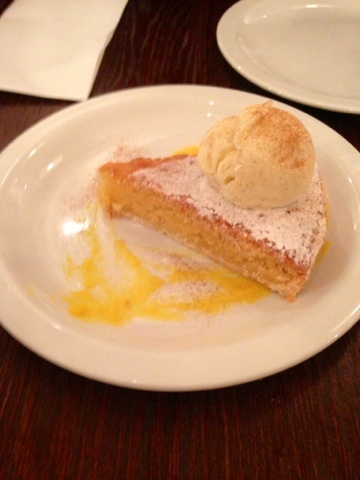 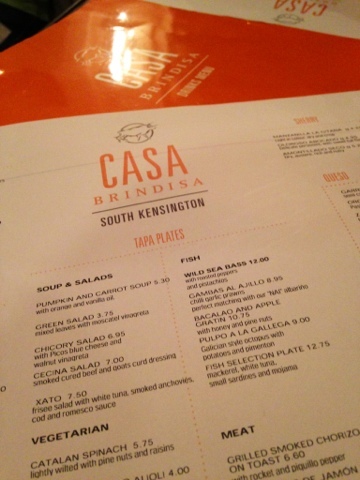 Casa Brindisa is a Spanish tapas restaurant which is short walk from South Kensington tube station. 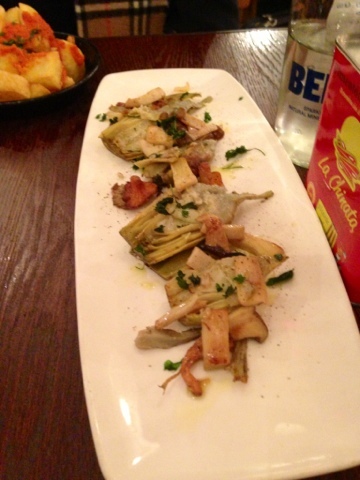 It has the atmosphere of a typical Spanish restaurant and of course the food is delicious. 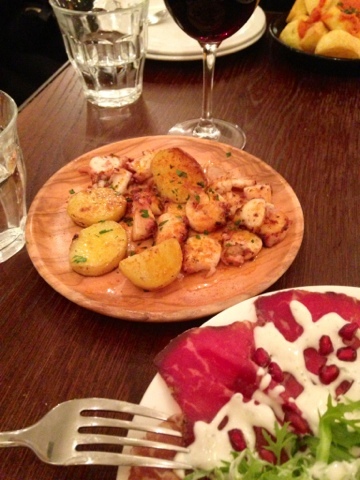 My favourite - polpo, octopus and of course all kinds of jamon and cured meats. 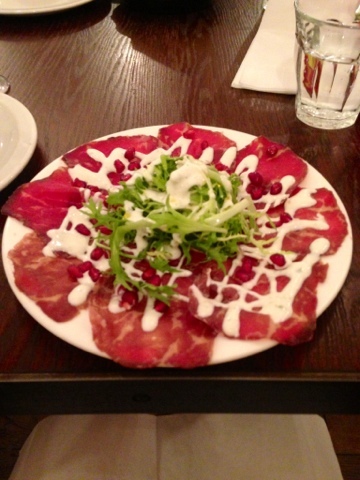 The menu is full of things I want to try, so I have to come back a few more times, looking forward.